ORLAND PARK, Ill. (WLS) -- A woman found dead in the parking lot of a forest preserve in southwest suburban Orland Park was identified. 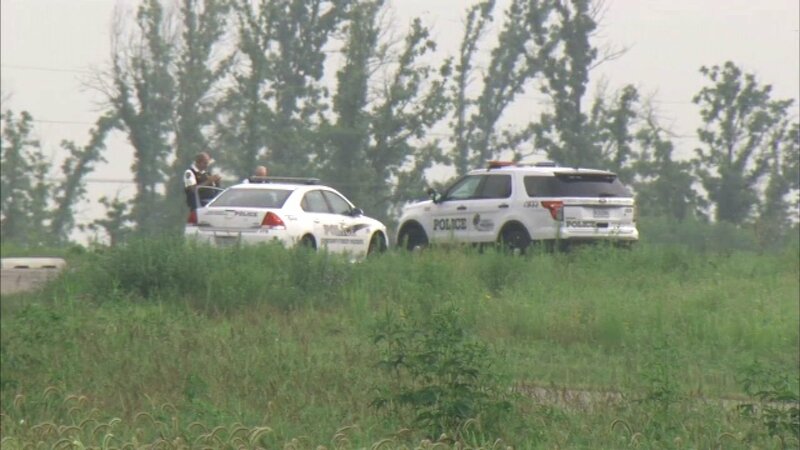 The body of 39-year-old Theresa Hilton was discovered around 7 a.m. Monday at Orland Grassland South near 104th Avenue and Eagle Ridge Drive. That's about two blocks from where she lived, in the 10400-block of Wyoming Court, the Cook County Medical Examiner's Office said. Orland Park emergency crews were first on the scene. The Cook County Sheriff's Department was called in about two hours later and launched a death investigation. No foul play is suspected. An autopsy was scheduled for Tuesday.